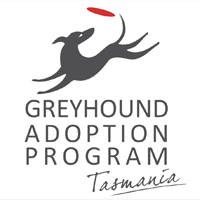 Tasracing has adopted a Greyhound Recovery Rebate Scheme policy effective from 1 March 2019. The scheme is similar to those run interstate and assists owners with the costs of veterinary care when their greyhound suffers a specified potentially career ending injury. It is anticipated that a number of greyhounds will enter the scheme on suffering an eligible injury instead of being euthanased at the track. The scheme will provide funding up to $1,500 towards the veterinary costs for injured greyhounds whose cases are considered eligible. 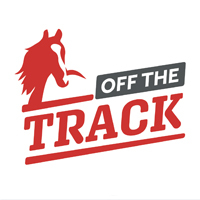 Following the treatment/surgery and an apt rehabilitation period for the injury, the greyhound will be granted priority entry into GAP if the owner does not wish to continue racing the greyhound or retain it for breeding or as a pet. Full details of the conditions of the scheme are detailed in the policy which is available here. The Application Form for the scheme is available here.